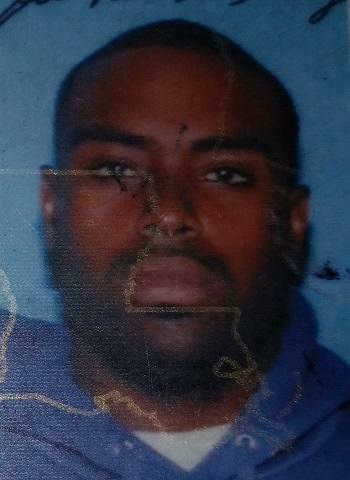 Jamarcus Royce Hardy, 25, of Shreveport, Lousiana is wanted by Corrigan Police Department. Shreveport Man on the Run After Striking Corrigan Police Officer and Possession of Fake Weed, CORRIGAN, October 20, 2014 - At approximately 2:30 am on October 19, 2014, Officer Dakoda Hernandez with the Corrigan Police Department initiated a traffic stop on FM-942. Officer Hernandez observed a white pickup traveling north-bound on 942. When Hernandez spoke with the driver, Jamarcus Royce Hardy, 25, of Shreveport, LA, Hernandez noticed that Hardy was acting very nervous. Due Hardy's nervousness, Hernandez became suspicious and summoned the help of his canine partner, Officer Heston. Heston did an outer vehicle sniff and alerted Hernandez twice of possible contraband. By now, Hernandez was joined by Officer Celestino Molina (also with Corrigan PD). Heston's alerts established probable cause, thus giving Hernandez the legal right to conduct a vehicle search. 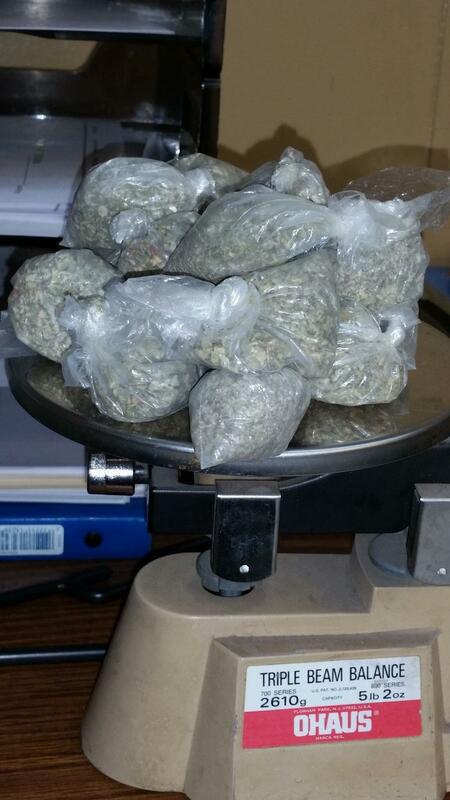 During the vehicle search, Hernandez found 18 individual baggies of fake weed (aka K2). When Officer Molina attempted to put hand cuffs on Hardy, Hardy struck Molina and fled on foot. Hardy disappeared into the nearby woodline and got away. A warrant has been issued for the arrest of Jamarcus Royce Hardy for felony assault of a public servant, and possession of fake weed. 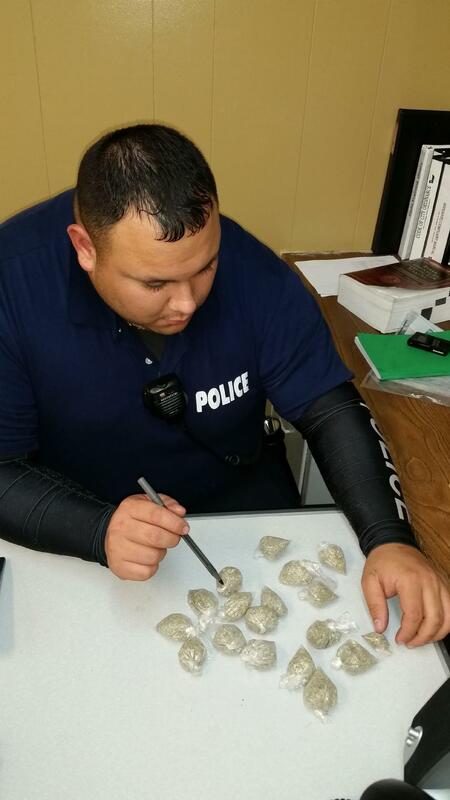 Officer Dakoda Hernandez found 18 baggies of fake weed in Hardy's vehicle.